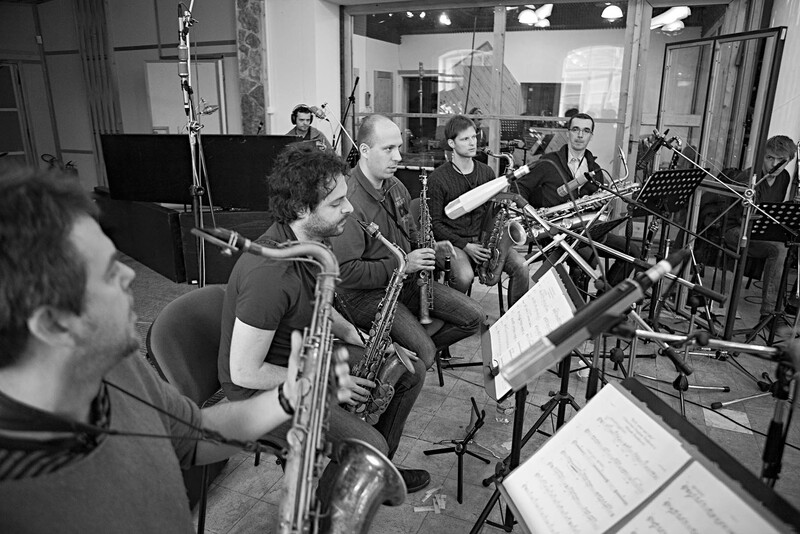 The Czech big band Concept Art Orchestra was honored with the Award for jazz and blues album of the year for their latest release called The Prague Six. The leader and conductor of the big band Stepanka Balcarova took over the annual award issued by the Czech Academy of Popular Music at the Musical Theatre Karlin in Prague yesterday. The big band Concept Art Orchestra was founded in 2010 at the Jazz Academy in Katowice, Poland, as a band of former Polish, Czech and Slovak students of the conservatory. At the beginning, it was led by the American conductor and composer Ed Partyka, who was an artist in residence at the academy. Unlike traditional big bands, the Concept Art Orchestra focuses on the interpretation of contemporary music and composition which are written mainly by its members, all of whom are young jazz professionals. After some of the core musicians moved back to their hometown Prague, in the Czech republic, the band kept on performing occasionally. 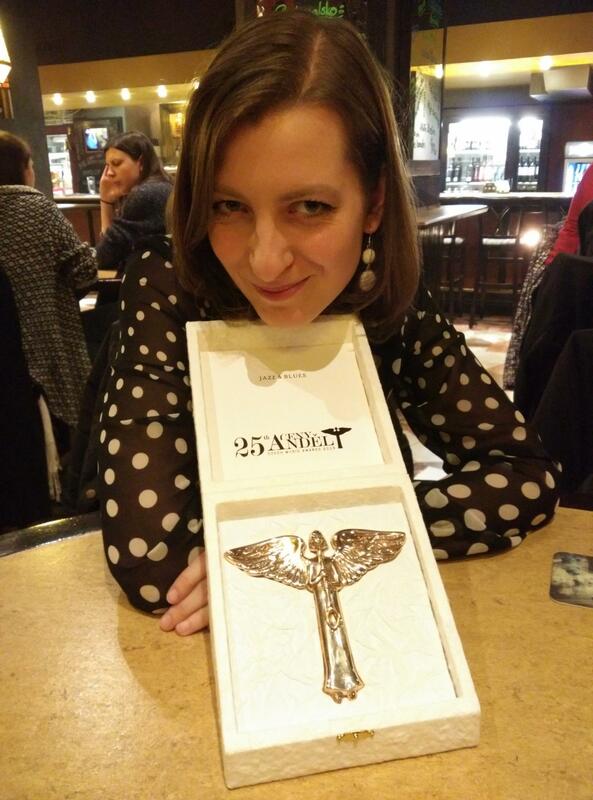 In 2014, Stepanka Balcarova, who has been with the band since the very beginning, took over the lead of the orchestra. She refreshed the concept of band and has invited leading Czech jazz musicians to join the project. She also founded The Prague Six and initiated an annual competition for jazz composers. The winning compositions are included in the big band repertoire. 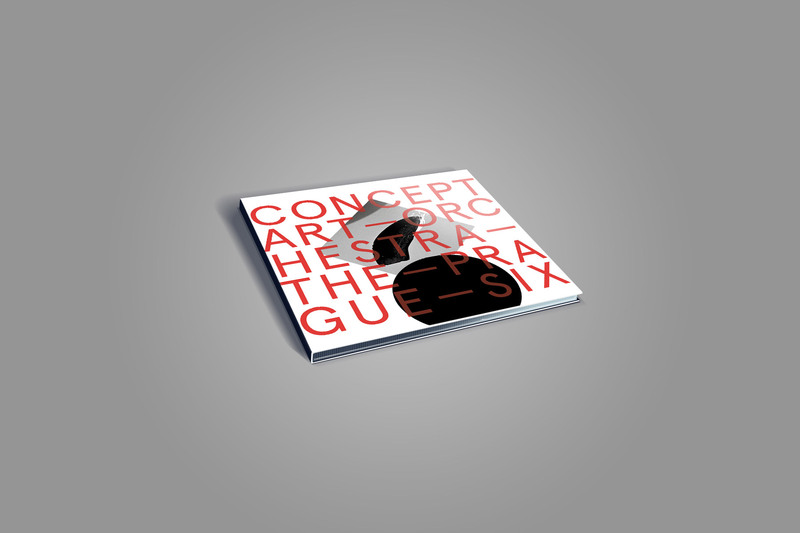 The big band has released three albums: Concept Art Orchestra Katowice (2010), Bigbandtronics (2012), and The Prague Six (2016). 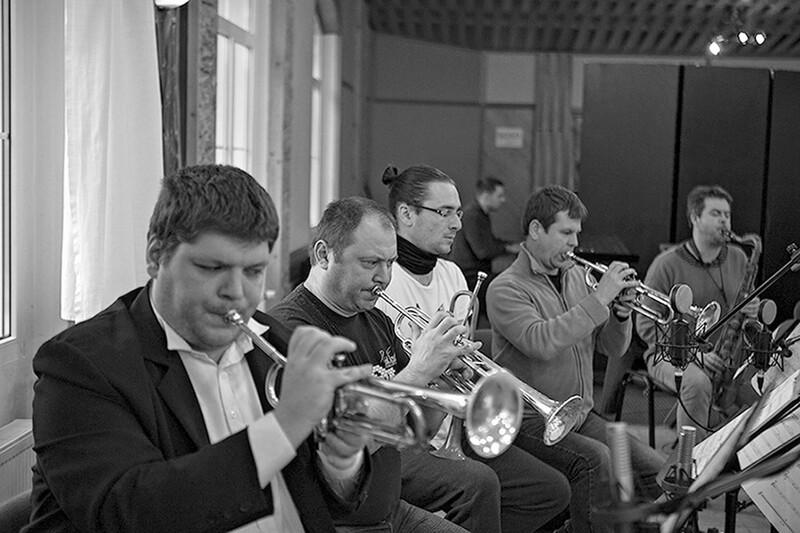 The Prague Six is an informal independent circle of six Czech contemporary jazz musicians and composers, namely Stepanka Balcarova, Martin Brunner, Jan Jirucha, Vit Kristan, Lubos Soukup, and Tomas Sykora, who create music for the big band Concept Art Orchestra. 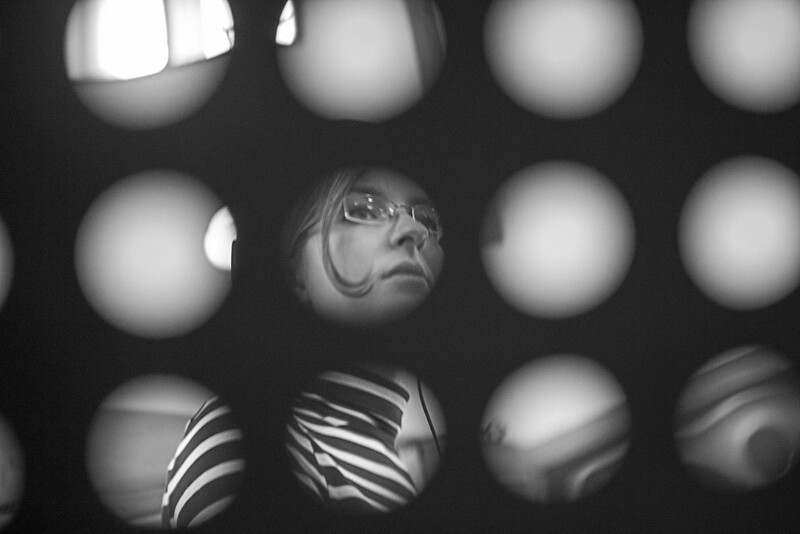 The circle was founded by the trumpeter Stepanka Balcarova in Prague in 2014. Their newly written compositions, including Lubos Soukup’s, are regularly performed by the big band. Some of them were also recorded and broadcasted by the Czech Radio and were featured at the Euroradio that powered by the European Broadcasting Union (EBU).